With a Stanley Cup Final exit on the line, the New York Rangers knew they needed to make a couple of game-changing plays to extend the series. Anton Stralman certainly managed to do his part. Down three games to none against the Kings, the thought of watching Los Angeles celebrate a championship on Madison Square Garden ice was all the motivation the Rangers required to deny the scene from unfolding. But, it took everything in their arsenal, including a pair of dramatic goal-line stops by Stralman and Derek Stepan, to earn a 2-1 victory in Game Four, and send the series back to California. Henrik Lundqvist, who made 40 saves in the win, was grateful for the helping hand. While it was admittedly not their strongest performance in the series, the collective effort, and most importantly, the end result, injected some much-needed optimism for an embattled New York squad. 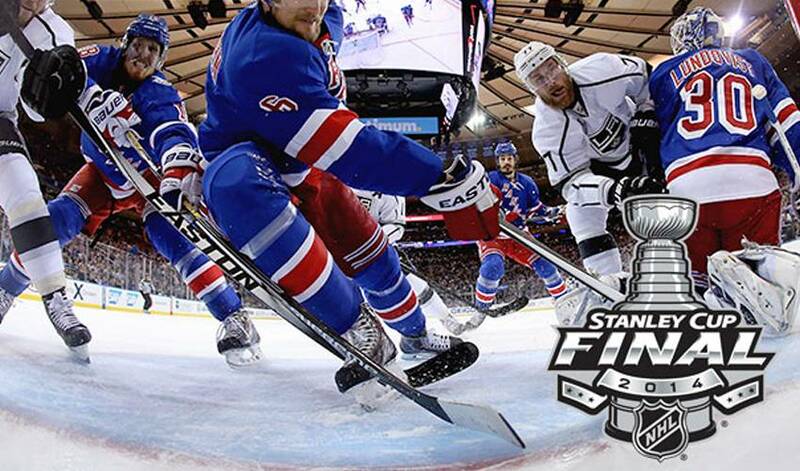 The next challenge, another chance at extending the series, comes on Friday night at the Staples Center. Stralman, who played for Toronto and Columbus prior to coming to the Rangers in 2011-12, believes the Rangers are ready for what awaits them. And if it takes a goal-line stop to net the win, the Rangers have more than one person capable of getting the job done. “I got a little lucky and was able to save it,” offered Stralman. Maybe so. But as the saying goes, you have to be good to be lucky.